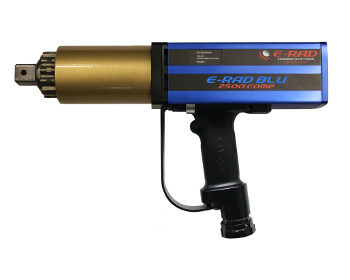 E-RAD BLU series precision torque wrenches are designed to provide a high degree of accuracy (+/- 2.8% on target) and repeatability (+/- 2%) for high torque applications. 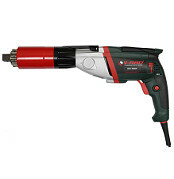 This advanced electronic pistol grip torque wrench combines the legendary RAD gearbox design and AC Servo motor technology to reduce bolting time with at least 300% as compared to conventional hydraulic wrenches. Built and designed for heavy-duty industrial usage.